Any weight loss programme should start with a good detox! 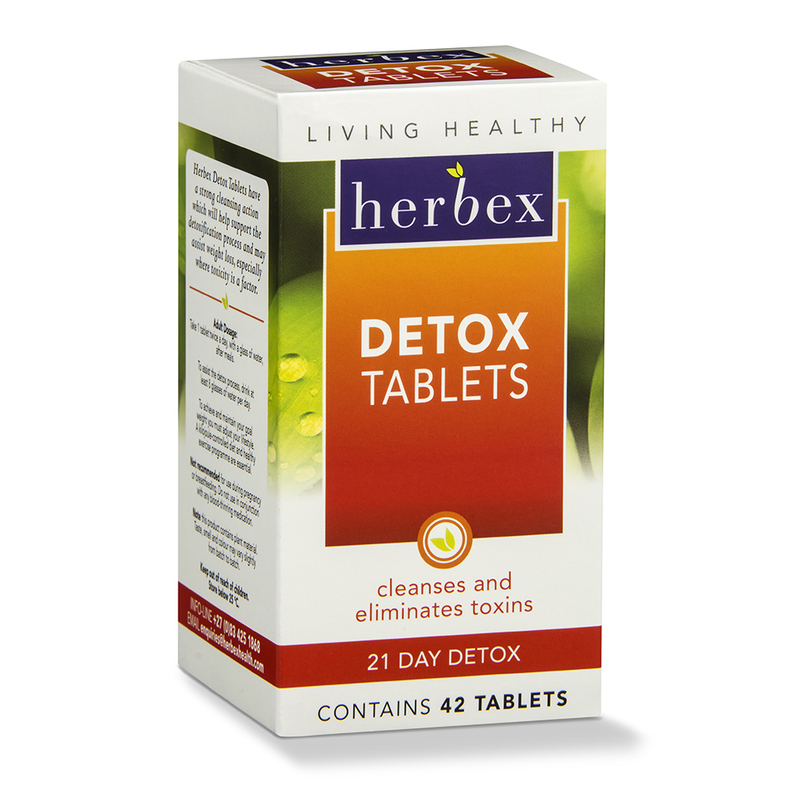 Why detox? To help your body eliminate waste product and toxins, that would otherwise make you feel sluggish and hold on to stored fats. 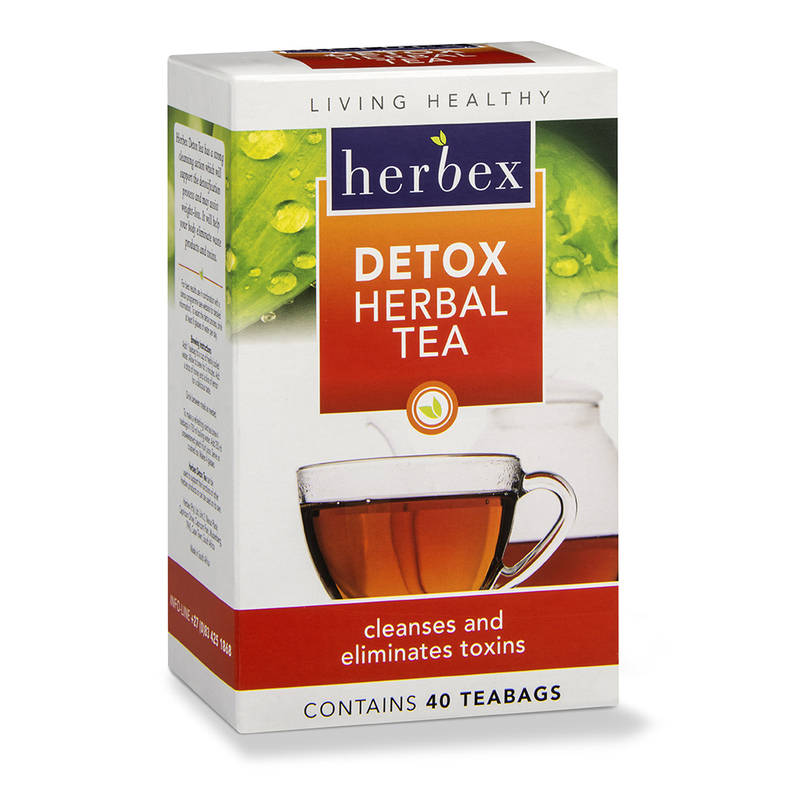 Detoxing helps restore vitality and boosts your metabolism. 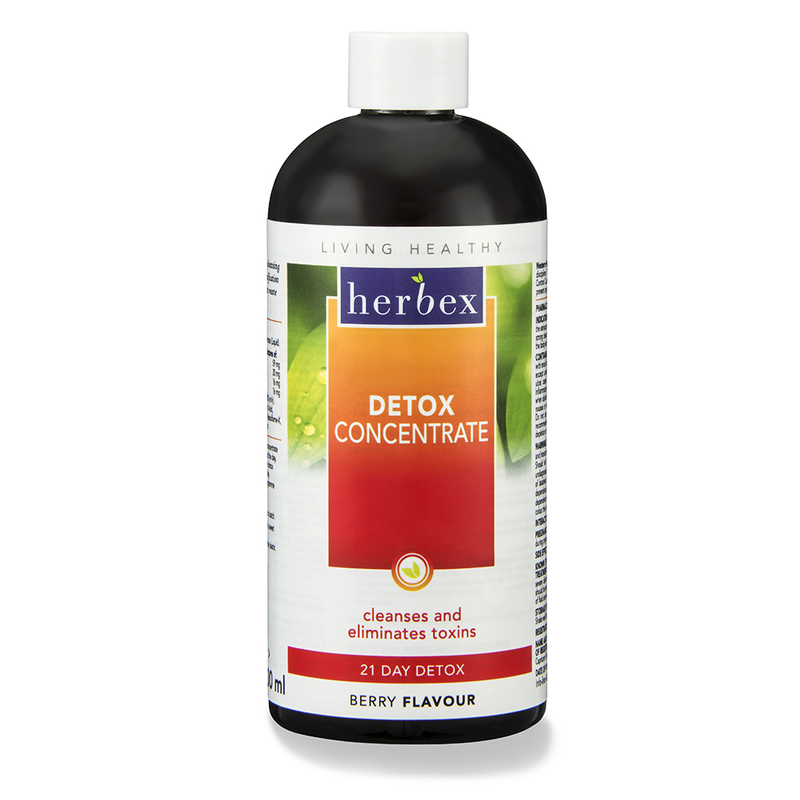 The Herbex Detox range has been specially formulated with herbs that have a strong cleansing action to support the detoxification process. 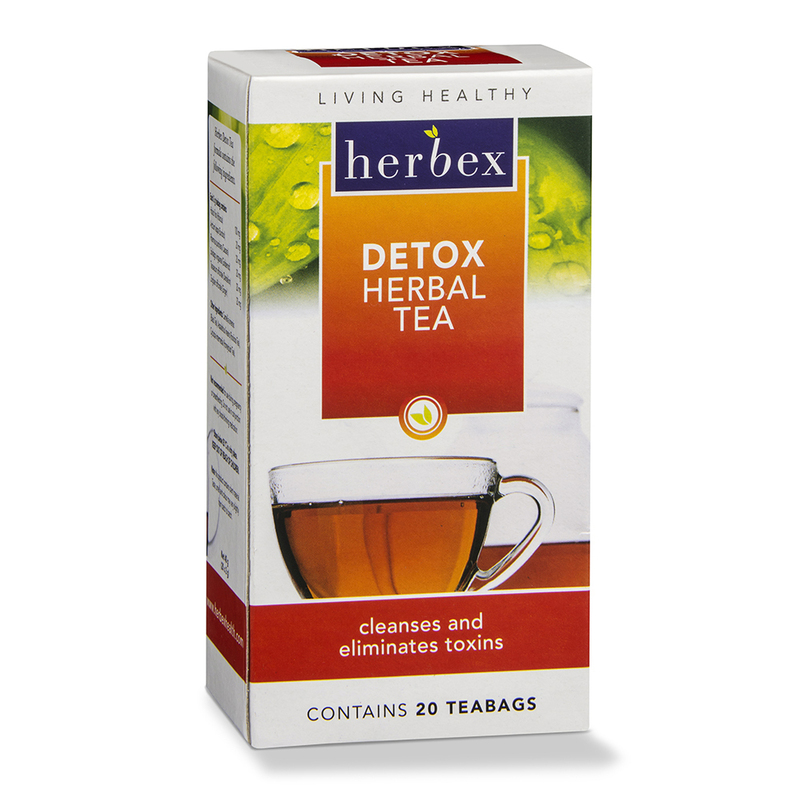 At Herbex we take a responsible approach to detoxing and you can read more about this topic on our Slimmers Support page. This range is available in the form of drops, tablets, concentrates and tea for your convenience and individual preference. Browse our selection of products today!